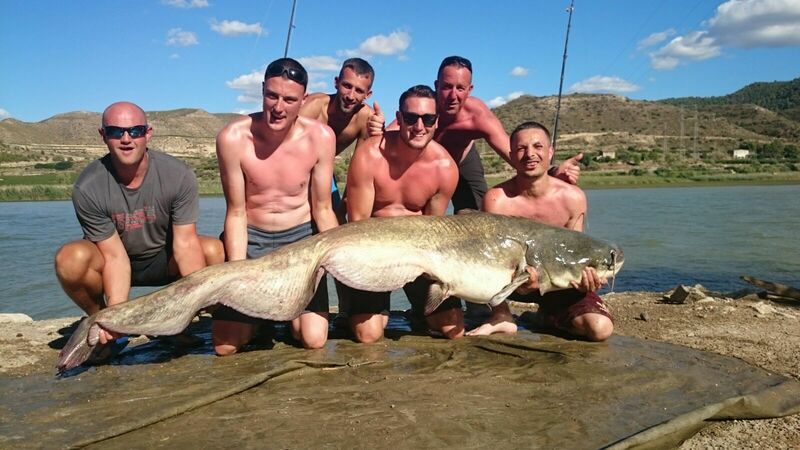 Book a Carp or Catfishing holiday on the River Ebro, Mequinenza, Spain for the ultimate fishing experience. 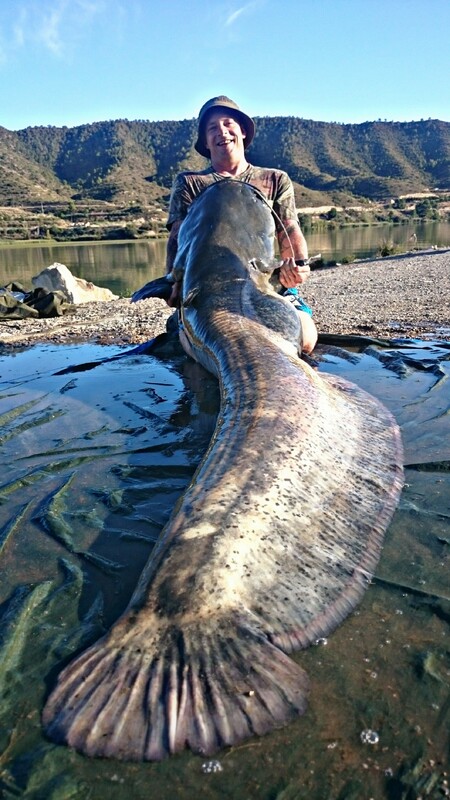 The fishing here is REMARKABLE! 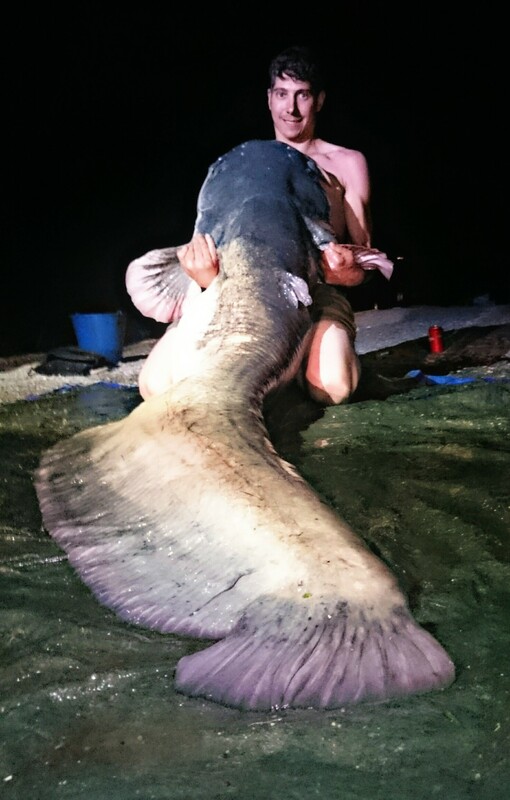 We provide anything from; non-guided to fully guided Catfish and Carp tours and are confident that we can offer a custom made package to suit your requirements. 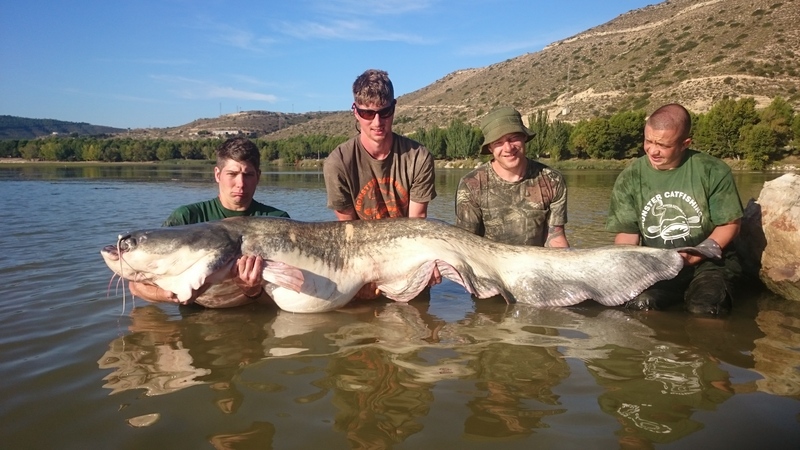 The River Ebro in Spain is renowned for its huge Wells Catfish and Carp. Species such as Perch and Zander are also incredibly big. Take a look at our extras packages for day trips such as guided lure fishing from the boat. 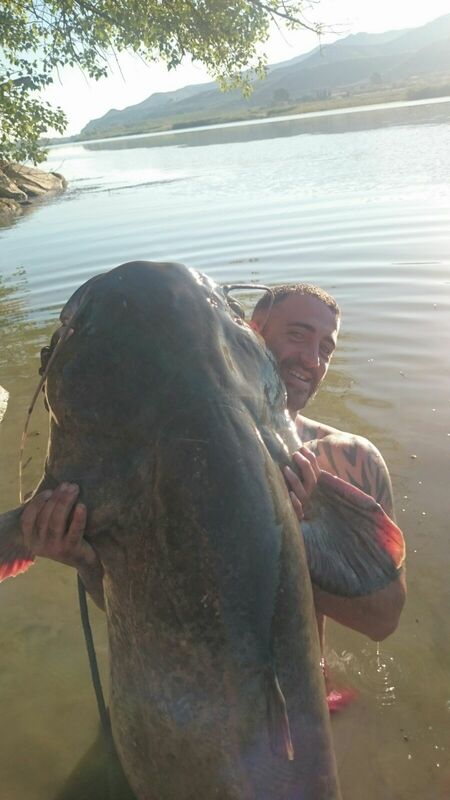 We at Monster Catfishing cater for everyone, from single anglers through to large groups, stag do's etc, so as to make sure we offer the best time for ALL. 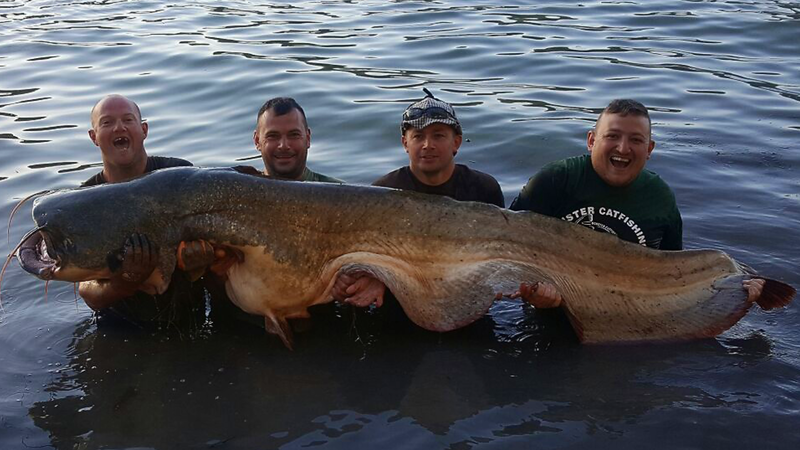 Fishing is a very popular and truly amazing sport or hobby. This is why our guides ensure nothing but the best of care for our customers. 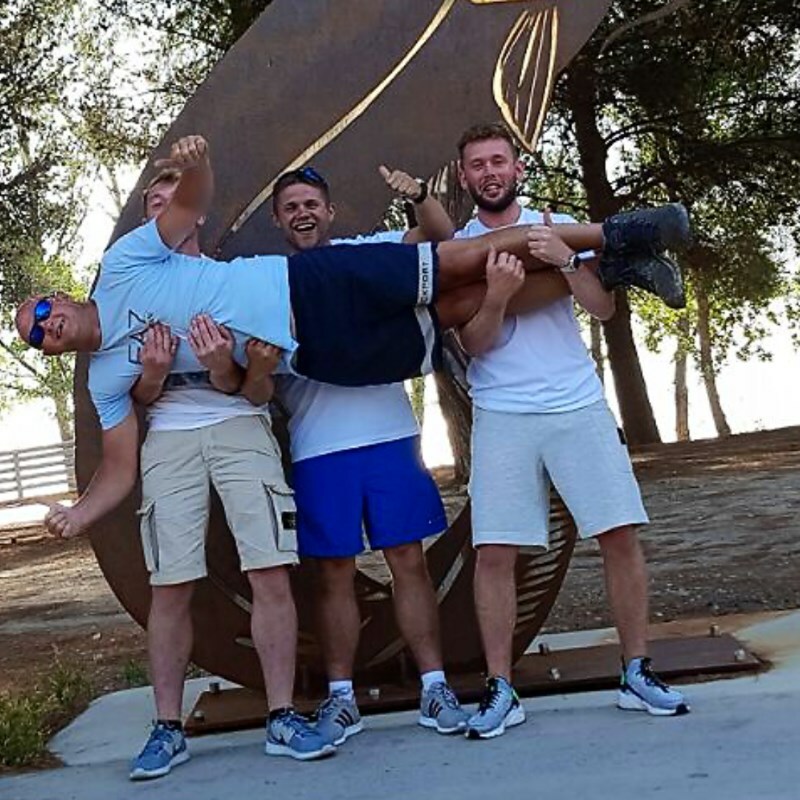 From meeting for the first time at the airport to laughing and having a good time at the local bars, we assure you that the time you spend Carp / Catfishing in Mequinenza will be PERFECT! 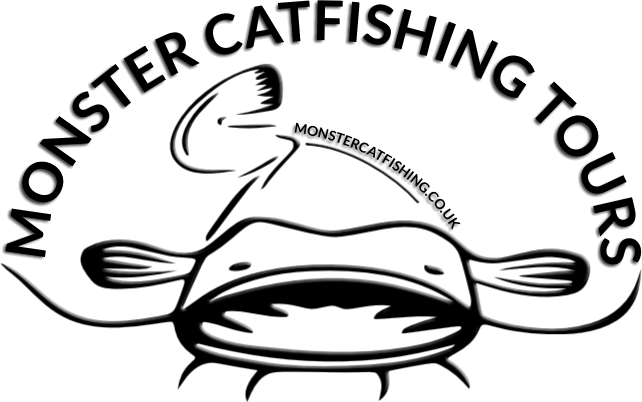 Copyright © 2016 Monster Catfishing Holidays. All Rights Reserved.